“If aliens exist, why haven’t they contacted us?” That’s the skeptic’s favorite question and it’s a logical question to ask. 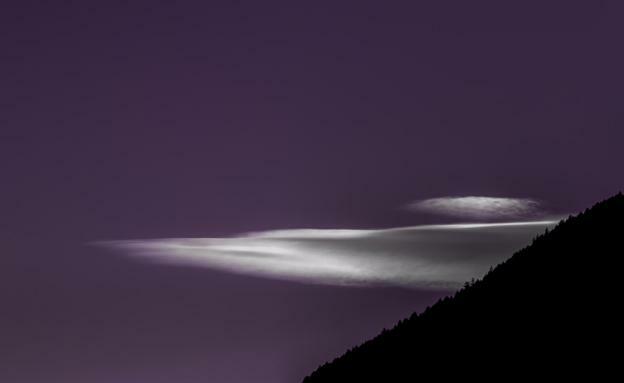 If there are other supposedly more advanced beings in the world, why aren’t they interested in finding us the same way we are interested in crossing paths with them? 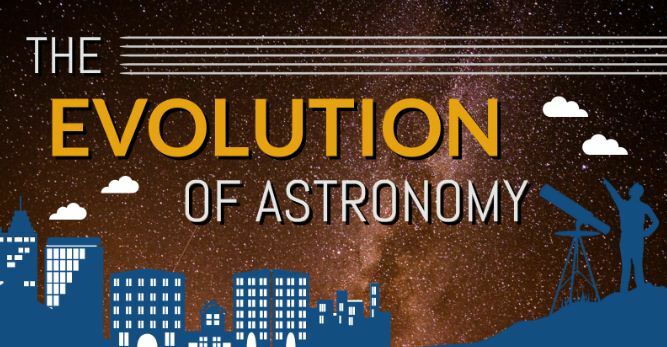 In this infographic, we tackle some of the most compelling proofs that justify first contact, and make an attempt to disprove naysayers. People have been suspicious about Area 51 since it was first developed. 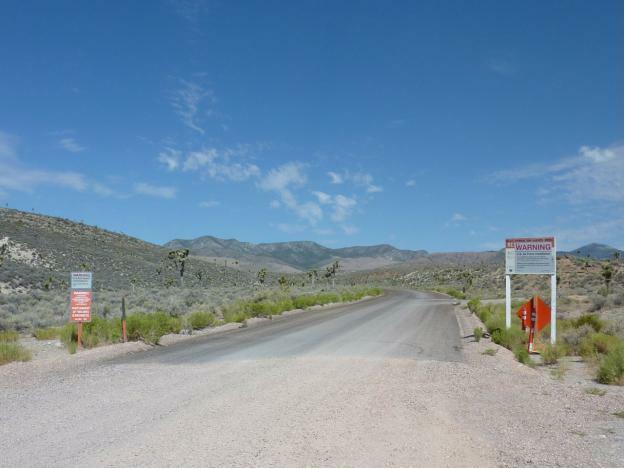 Area 51 is a highly-classified resource of the US Air Force but it has become notorious for supposed UFO sightings. In this infographic, we analyze the history of American cinema and take a look at most of the most well known alien lifeforms. 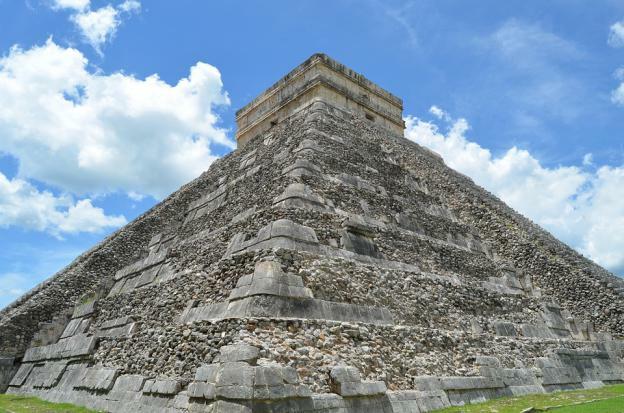 Were Mayans Interacting With Aliens – Also Known As Extraterrestrials? The Maya Empire was a Mesoamerican civilization that was made of the indigenous people of Mexico. They were located in what is now modern day Guatemala and are considered one of the most progressive ancient civilizations. 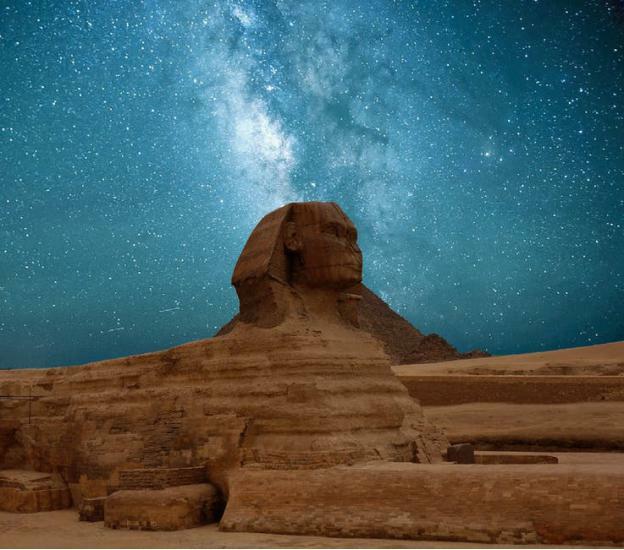 The Ancient Egyptians were to most people’s views today today a reaming mystifying civilization on planet Earth. Everything about their pyramids, their and their mummified Pharaohs has some mystery surrounding it. 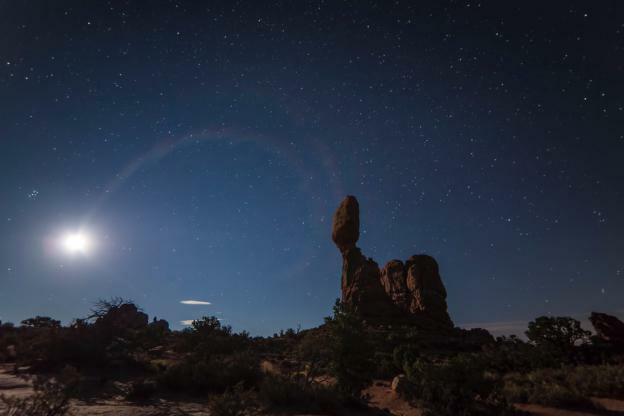 The universe is a beautiful place, and it is trying to tell us something. Discover its secrets for yourself! Out Of Body Experiences – All You Need To Know! 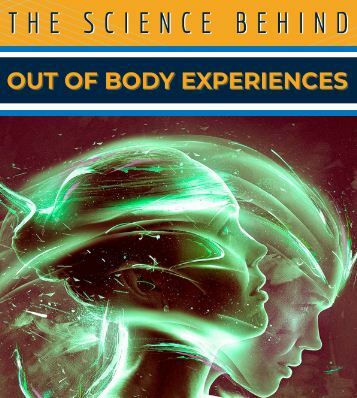 Learn about the scientific and paranormal aspects of out of body experiences, and how it helps individuals achieve enlightenment.